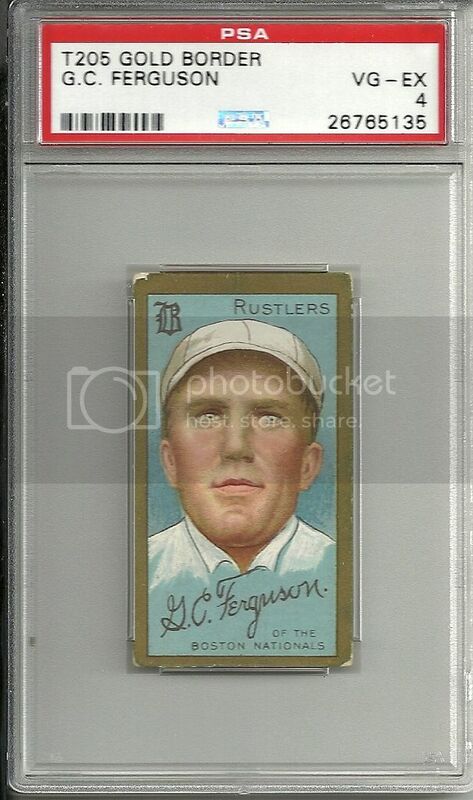 At Collectors Corner, we specialize in finding rare and valuable collectable baseball cards for die-hard fans. We connect our buyers with some of the world’s top dealers to ensure the widest selection, the best prices and the easiest ordering process available. 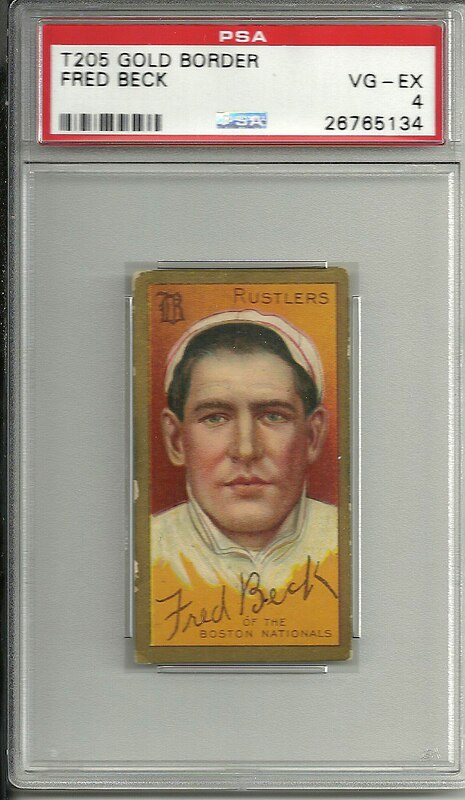 Our selection includes thousands of rare baseball cards, common issues and everything in between, making it easy to start, enhance or complete any collection. 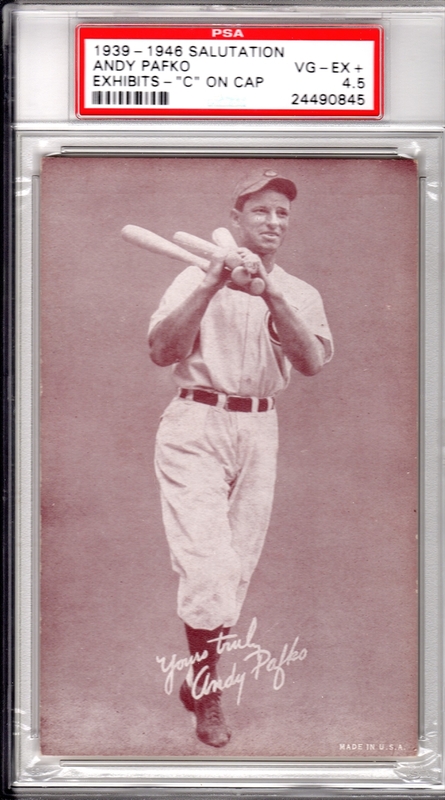 You’ll find antique collectable baseball cards from the 1800s and beyond at Collectors Corner. 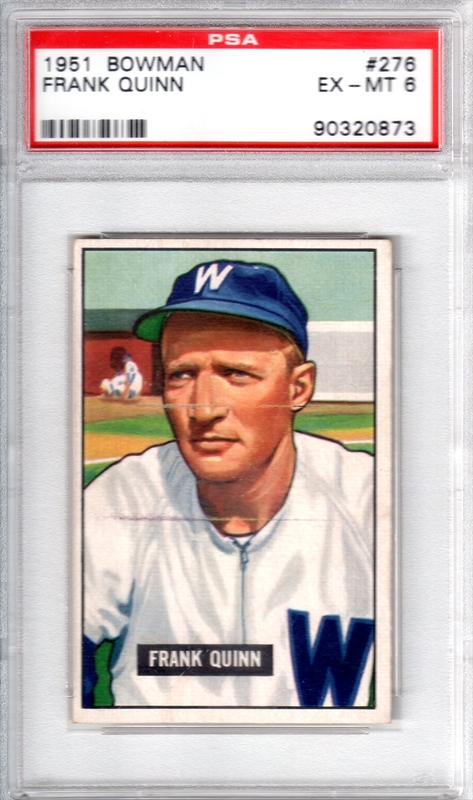 Our selection includes amazingly well-preserved Mayo’s Cut plugs of John Clarkson, American Caramel Hughie Jennings cards and many more. We have exclusive access to 1952 Mickey Mantle cards, 1973 Nolan Ryan baseball cards and Shoeless Joe Jackson cards from 1916. 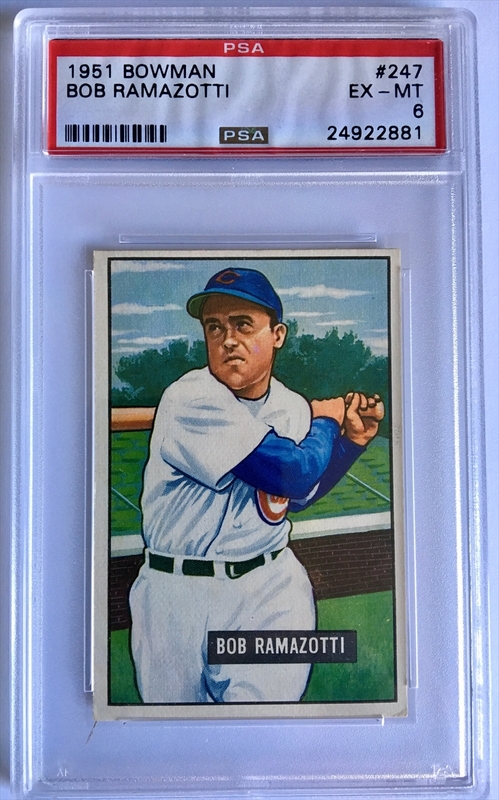 Each of the collectable baseball cards in our collection has been professionally graded, so you always know what you’re getting before you buy; that way, you can get the perfect cards for your collection with confidence. 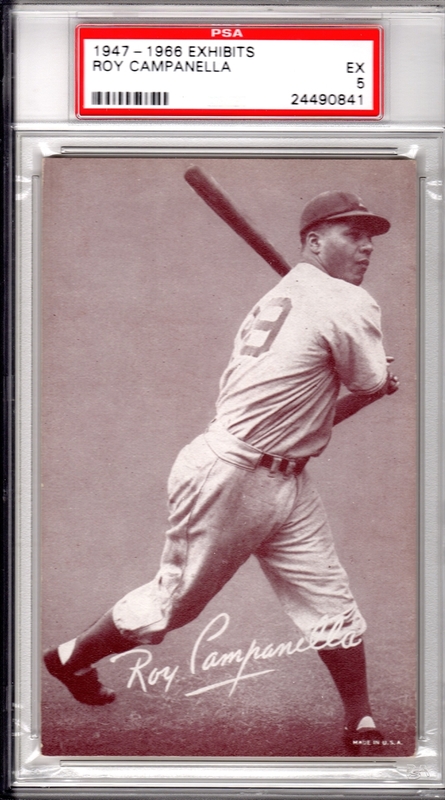 Choose between limited edition Hank Aaron and Babe Ruth baseball cards, Lou Gehrig cards and Satchell Paige cards. 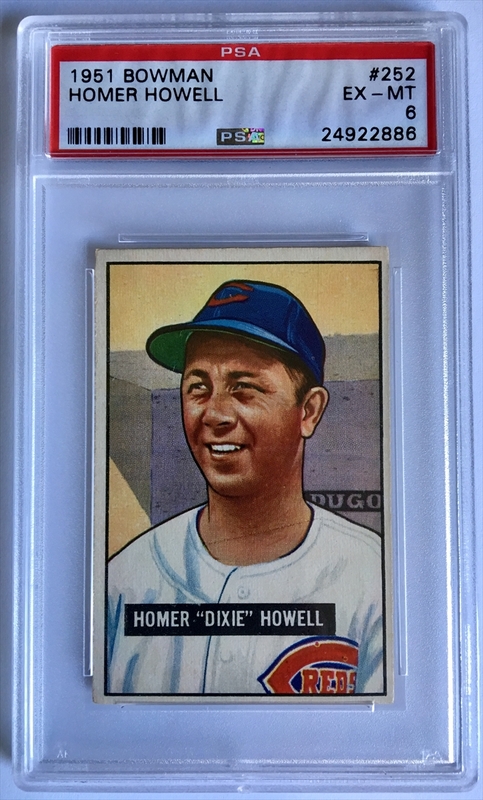 Our selection includes the best card manufacturers, including Topps, Bowman and DeLong. 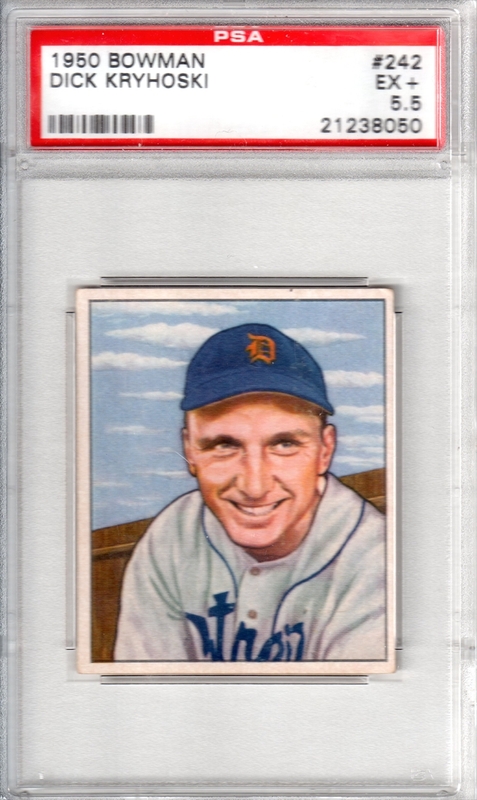 New collectors and veterans alike love browsing our huge selection because it’s packed with rare and hard-to-find cards from America’s favorite pastime. 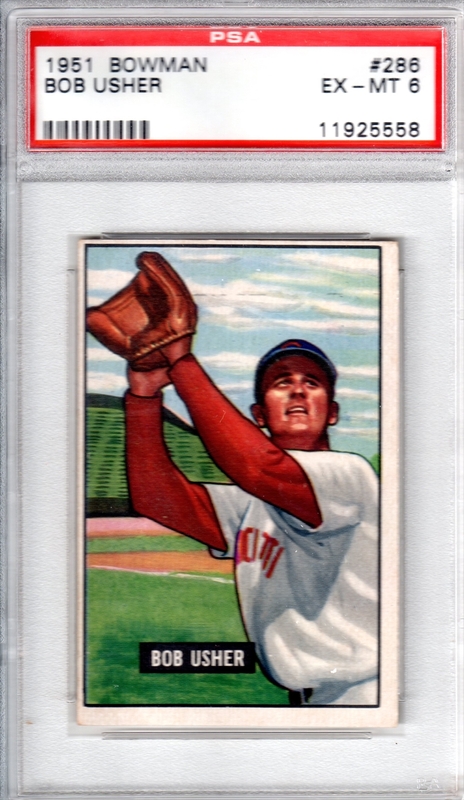 The cards you’ll find here celebrate decades of baseball’s most famous players, including Sandy Koufax, Joseph Kelley and Ty Cobb. 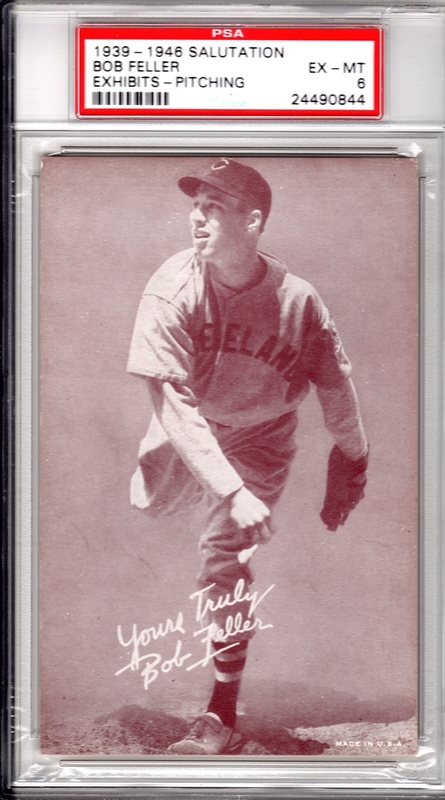 We have hand-cut cards, action and portrait-style baseball cards and much more in our extensive collection. 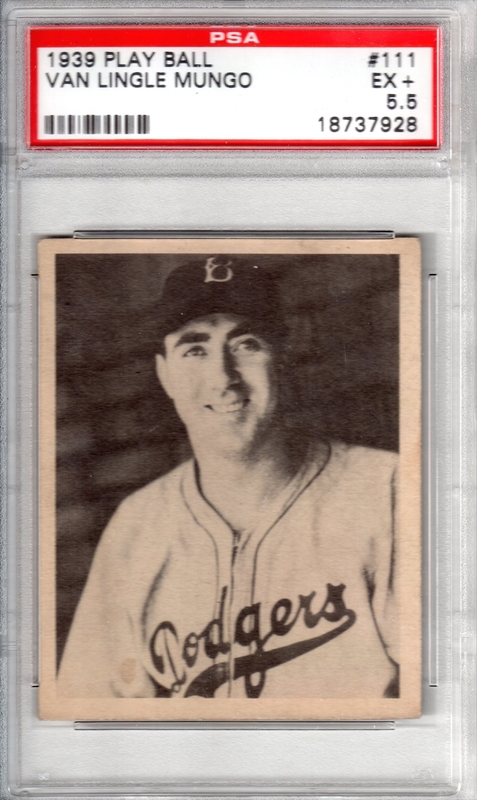 Collectors Corner is your one-stop shop for collectable baseball cards from every era. You’ll find extremely famous players as well as lesser-known but fantastic players in our selection. Whether you’re starting a new collection, rounding out your existing collection or looking for the perfect gift for a baseball fan, you’ll find exactly what you need at Collectors Corner.